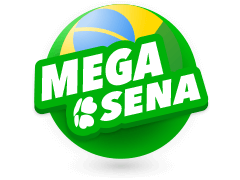 Regardless the country or region in which you reside in around the globe, you have definitely heard of the Mega Millions lottery. 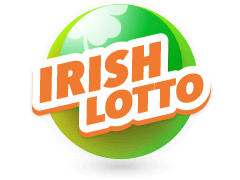 It is one of the biggest US-based lotteries and is famous for dishing out hundreds of millions of dollars to lucky and unsuspecting participants. Mega Millions first stepped into the spotlight in the year 1996 as the Big Game. 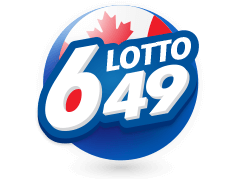 A month after the lottery was established, in September, the first draw was made. 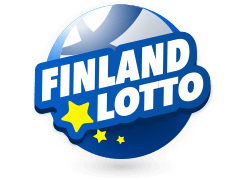 A year later, the game added a second draw which was to be held on Thursday thanks to the success of the first year of the lottery's existence. In the month of May the year 2002, the name was changed to Mega Millions and to this day, the lottery has 46 localities involved. If you happen to miss the draws held on Tuesday and Friday, Multilotto has an archive where you can check the Mega Millions results. You can also bet on the Mega Millions here. During the selection of the numbers, you may use the Quick Pick option to randomly pick the six numbers. 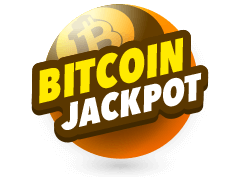 Now, as mentioned above, the jackpot is cumulative and starts at a whopping 40 million dollars. Each time the Mega Millions results are announced and the draw passes without a winner the jackpot is increased by a minimum of 5 million dollars. Any match yo make in the lottery results in a win and the most favourable odds you have of winning is 1 in 40 for the yellow ball. So why not try your luck. You might just end up winning! Multilotto bears the mark of quality from the jurisdiction of UKGC meaning that it is a site that can be trusted. You can bet as well as look at the Mega Millions results once the draw airs. The site also has archives of previous results which you can look at to determine whether there is a pattern to be followed. Well, if that's your niche. The website also gives you the chance to sign up for notifications so that you can be informed once the results start rolling in. Gone are the days when you would have to wait for the next day's newspaper for the lottery results. The future is now. With Multilotto, you don't have to only set your eyes on being the Mega Millions winner. 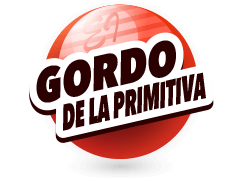 The site offers its players plenty of other lotteries from across the globe in which they can participate in. Remember that with each lottery you participate in, you are a potential winner. So the more you sign up for, the more chances you have of winning. 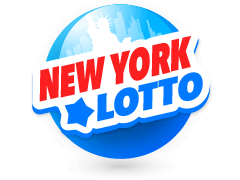 Among the lotteries that you can find at the website is the US Powerball which is a strong rival of the Mega Millions lottery. The two compete head to head in terms of the jackpot amount with the US Powerball recently outshining Mega Millions with a gargantuan 1 Billion Dollar jackpot. 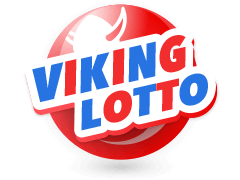 What's more, you will also be able to access other lottery results apart from the Mega Millions results that we have been talking about. Let us take a trip to Europe, shall we? 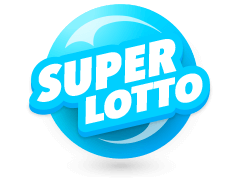 The continent is also not left out in terms of lotteries and they also have quite a number of lottos to offer players based in the region and across the globe as well thanks to Multilotto. The Euro jackpot draws every Friday so be sure you to be on the lookout to see if you have won. 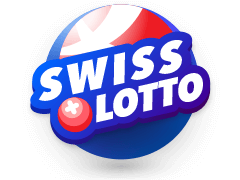 Multilotto posts the Lottery Results on the website immediately after they have been announced so you can check the Mega Millions results as well as the ones mentioned above to see whether Lady Luck has knocked on your door. Imagine being the winner of 600+ million dollars. Sounds amazing right? The Mega Millions lottery gives you the chance to do this simply by choosing six lucky numbers from two pools. Not based in the United States? Multilotto has got you. 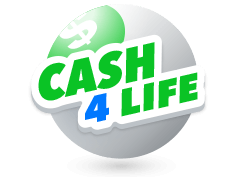 Head over to their site now and bet on the lottery and with their lines system, you can choose up to 5 lines at once. 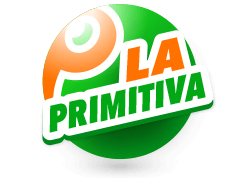 The site also gives you the chance to sign up for weekly, monthly and even yearly draws to increase your chances of winning. So all you have to do is sit back, relax, and wait for the Mega Millions draw to see if you are a winner.